Fur, leather, belts and boots …. 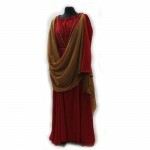 Or flowing gowns and jewellery. It just depends where you’re going. 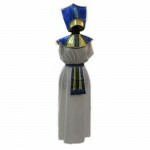 Come in and have a look through our Ancient section, and put together your own unique costume. 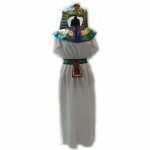 As well as costumes, we also hire footwear, and sell wigs and makeup.